It's time to start thinking about that perfect gift for yourself, your friend, or your family member who loves astronomy, astrophotography, science, or stargazing. Of course that next equipment upgrade is probably at the top of their list, but it's also probably pretty expensive. If you're worried about spending too much, or getting them the wrong thing, consider something more universally useful or novel and interesting. I spent hours hand-picking these items from around the Internet! I hope you get inspired to pick out an amazing gift! Retro looking space posters inspired by vintage travel ads are a cool trend. There are some really good ones on Space.com right now. 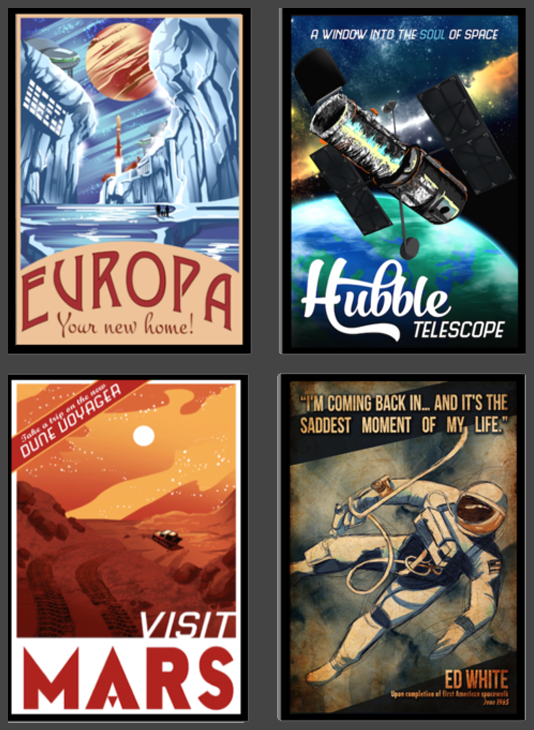 But if you're looking for a bargain, NASA has some exoplanet posters that are FREE to the public. The high resolution images are free to re-use and re-print, so you can make your own copies and get them framed. We've all seen amazing Hubble photos of the cosmos, but original artwork inspired by night scenes and the night sky add a new perspective. Elise Mahan has a store on Etsy, and her work is also available in large wall decals on Amazon. Stargazing out in the middle of nowhere? You'll need power for your laptop, motorized mount, dew heater, and cell phone charger. These power tanks come in a variety of sizes. 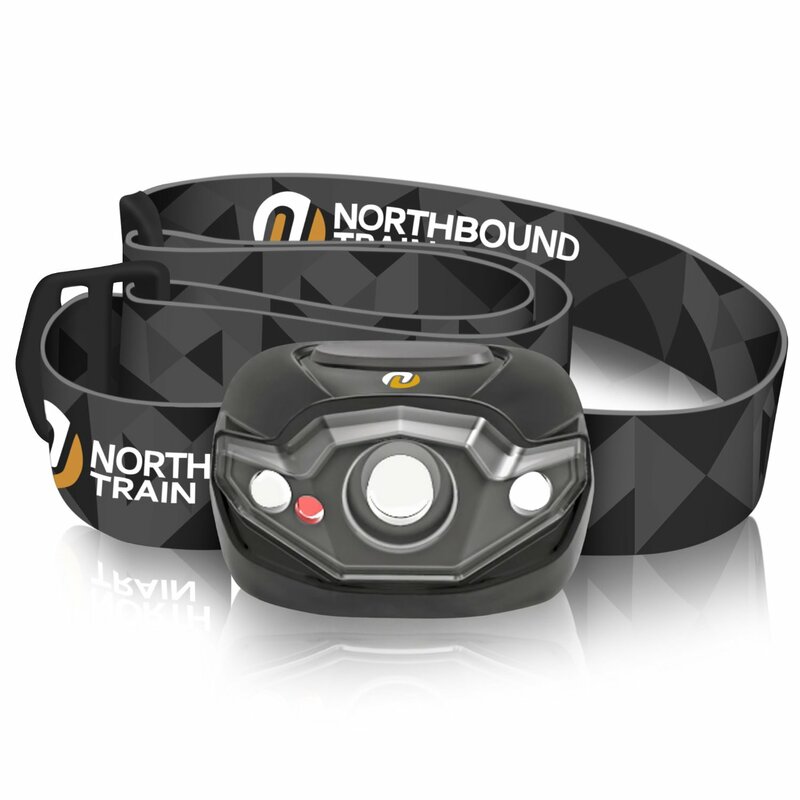 I use my LED headlamp ALL THE TIME! 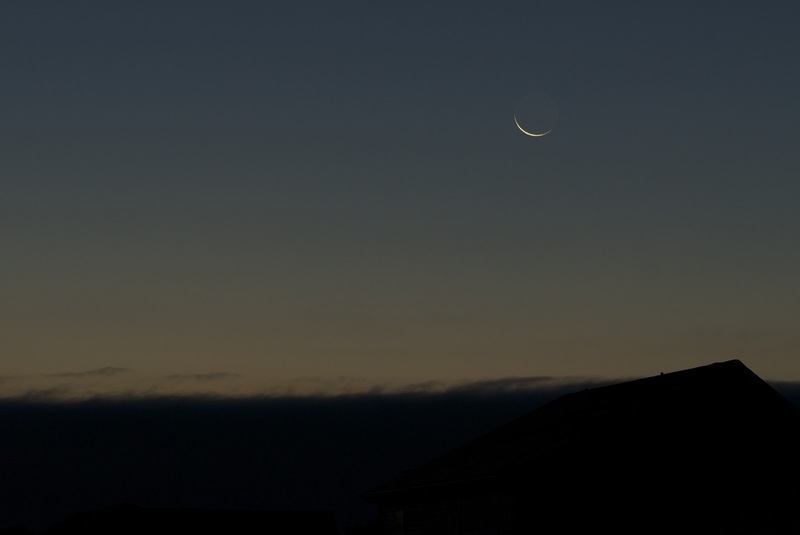 It's a great gift for stargazers or anyone who takes photos at night. It doesn't have to be super bright - in fact, I prefer the 'camping' or 'running' kind and not the super expensive industrial headlamps. As long as it has an option for a red light setting, it will work for setting up equipment, looking at star charts, or just not tripping over your stuff. 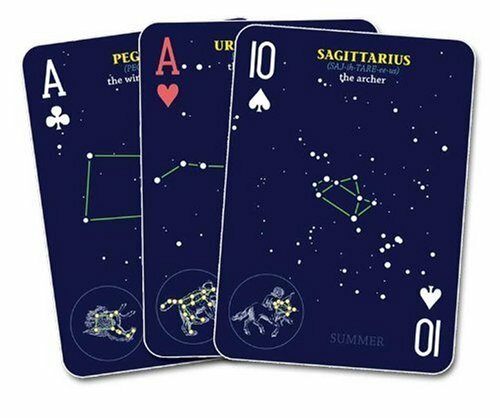 These night sky playing cards with constellations are just for fun, and cheap enough for a stocking stuffer. It's a great gift that says "I know you like astronomy, but you've got to be kidding me I can't afford that new apochromatic refractor you've been eyeing!" 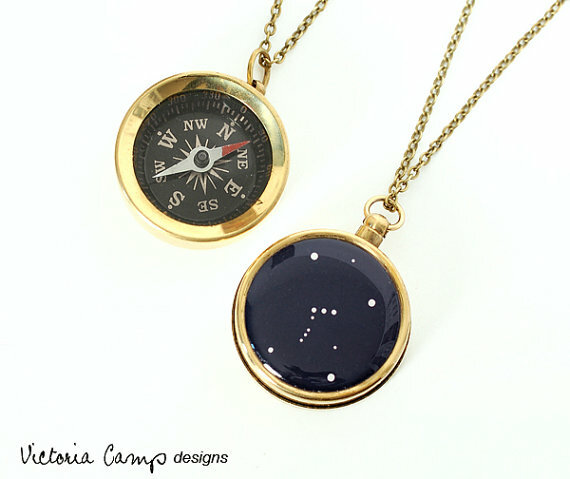 This small compass necklace is a fun gift idea! Similar to the artwork or playing cards, it's not something your astronomy buff will use out in the field - but it's a great way to say "hey, I know you love astronomy." Astronomy and astrophotography is literally fueled by coffee. LITERALLY. Ok not literally. But this novelty mug is an inexpensive fun gift for a co-worker, friend, or family member. 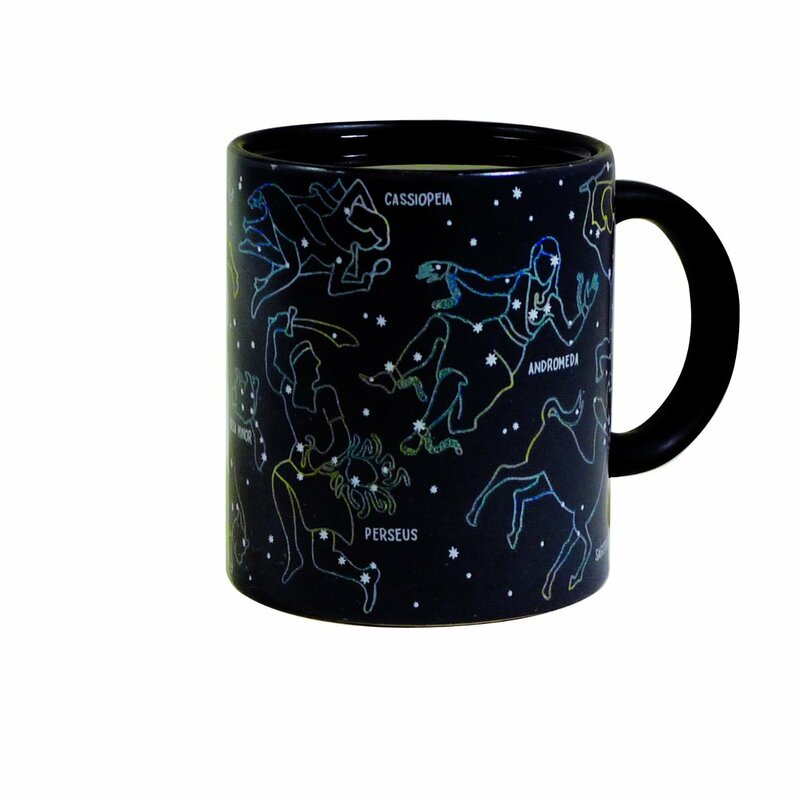 Also, check out this Orion constellation mug on Etsy. One of my favorite anecdotes is that Americans spent thousands of dollars trying to solve the problem of ball-point pens not working correctly in micro-gravity. They developed this pen with a sealed pressurized ink cartridge after extensive research and testing, while the Russians opted for a pencil and went on with their business. I love the look of vintage astronomical and navigation devices. 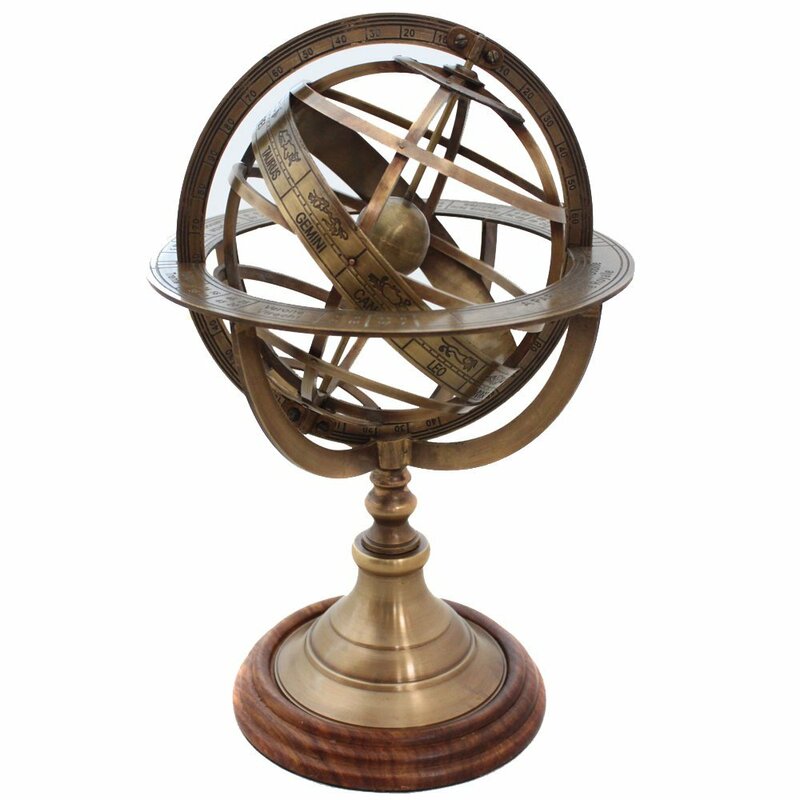 This table-top armillary is a nice decor item that definitely has that cool historic look to it and a nice finish. There is also a more-hand-made-looking one on Etsy, but it's a little more expensive. Ok, how cool is this!? It's a wind up toy that roves vertically across your fridge. 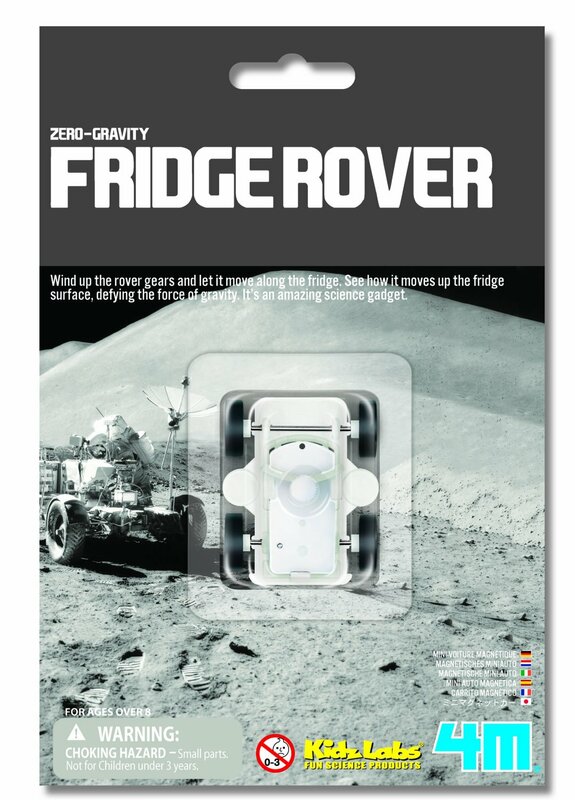 It's a perfect gift for anyone who likes the Mars rovers, space, science, or neat little toys. It's not exactly HOURS of fun, but it's perfect as a little thoughtful gift. I was shocked that there aren't more options for this product. I found one called Chaheati and one called The Seat Heater. 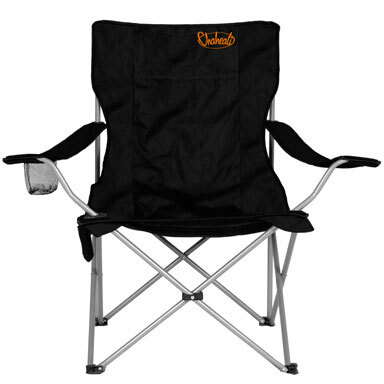 Both seem to have trouble keeping these heated folding chairs in stock! This item is perfect for watching meteor showers or just stargazing in general. A lot of people forget that stargazing is an outdoor nature hobby - and requires a lot of the same gear you would take hunting or fishing. Throw in some hand warmers while you're at it! 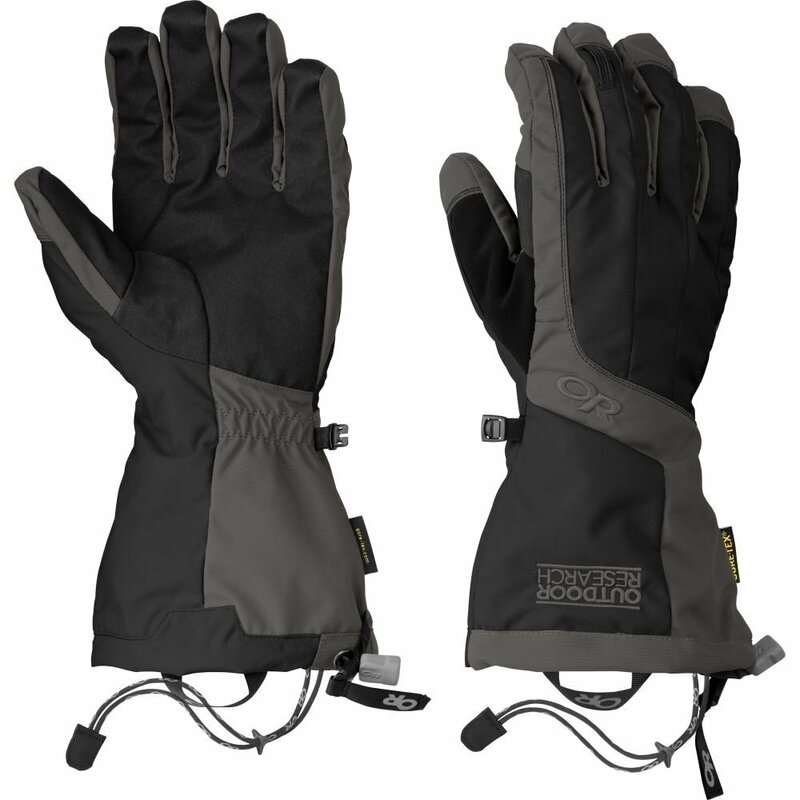 After trying two different department store solutions, it's time to upgrade to real heavy-duty outdoor winter gloves. I've gotten to scary levels of cold while trying to photograph things in the middle of the night. I think investing in a 'real' pair of winter gloves is worth the extra cost. If you're tired of messing around with a home-made telescope adapter mount, this is a great universal option. iPhone astrophotography is here to stay, and this model of telescope adapter mount has been around for a while with some pretty good reviews. 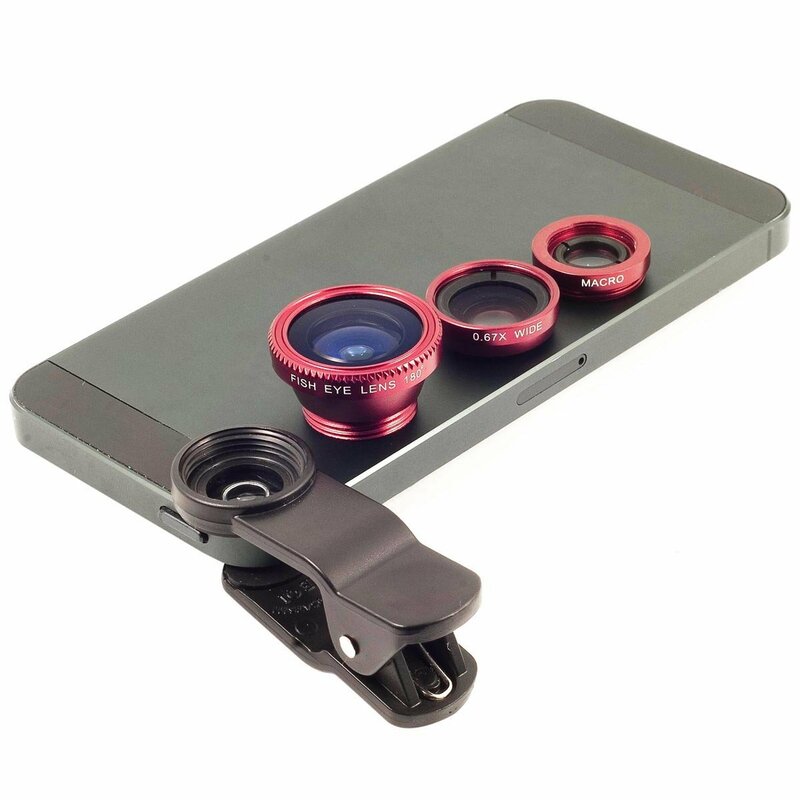 This clip on lens kit for iPhone is great, I use it myself. I used it to take a wide-angle shot of the space station fly-over using my iPhone. It also includes a macro lens for super close-up magnification detail shots. I got this item for myself a couple years ago and I've used it constantly! I seriously use this all the time. 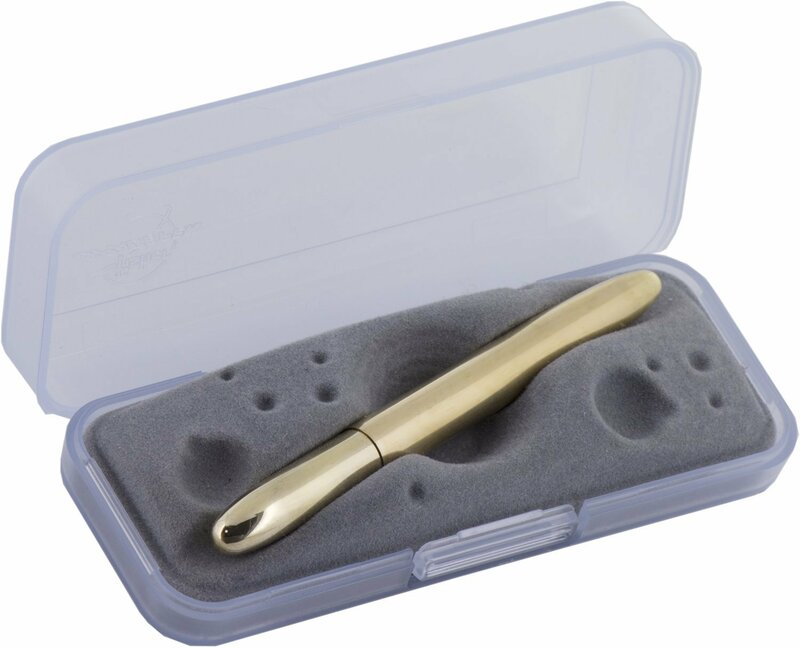 It's so simple and elegant - it does exactly what it's supposed to do and does it discretely with an attractive form. Note: Make sure you know what series of iPhone you need it for, the new iPhone 6 has curved sides. 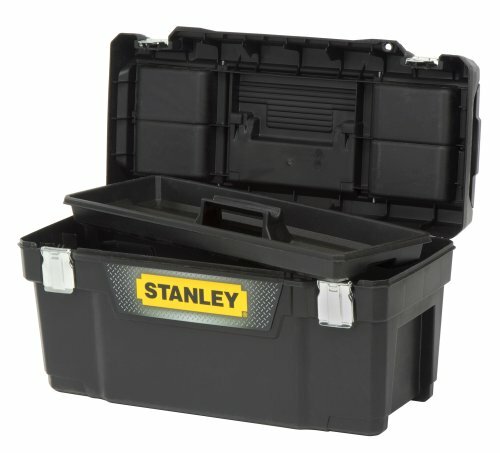 I don't know why it took me so long to get a toolbox for all my trinkets and camera gadgets - I got it last year for Christmas and it's probably my second favorite gift that I got (second only to my new camera). It's super handy and is something that your friend or relative might not even realize they need! 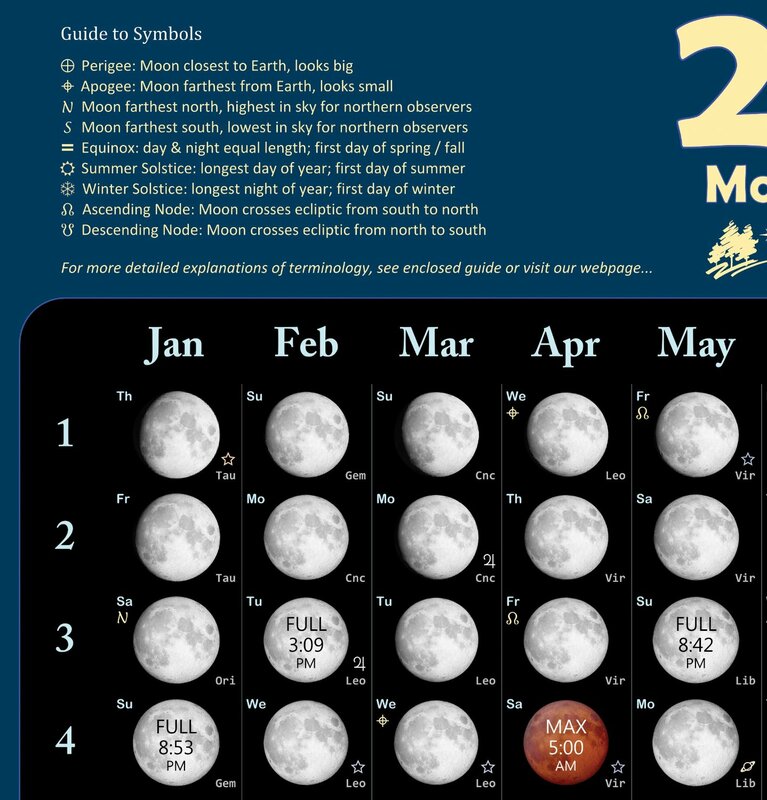 This gorgeous 2015 moon calendar shows lunar events, including lunar eclipses. Made by Ashland Astronomy Studio, this great wall poster is a useful and attractive guide to the phases of the moon and other lunar events, like perigee and apogee. 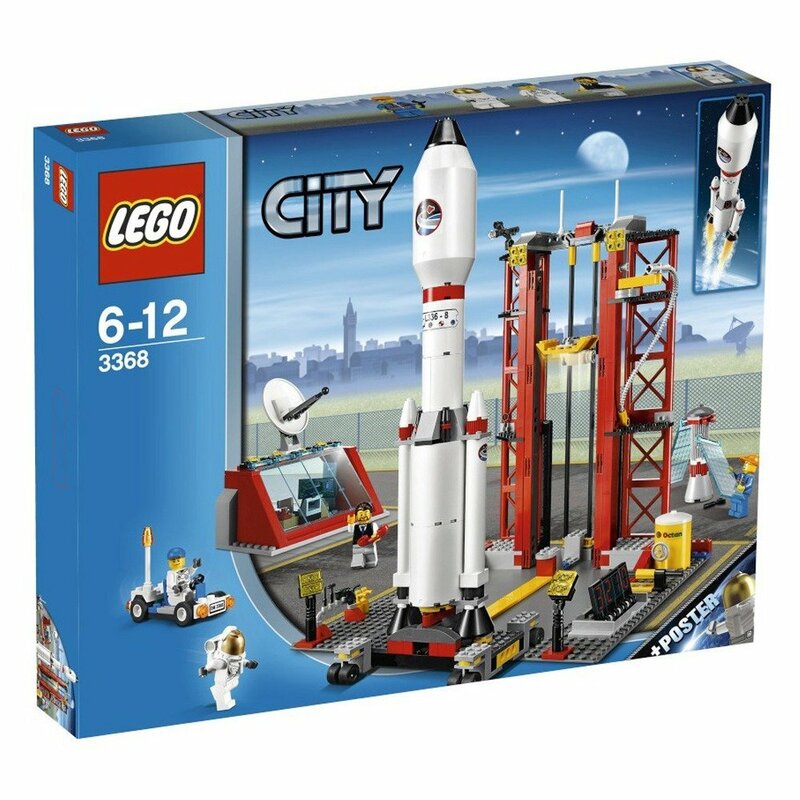 Nobody out-grows LEGO sets, especially these great space sets from the LEGO City collection. Buy the whole space center, or just a tiny astronaut set. I love my LEGO astronaut! 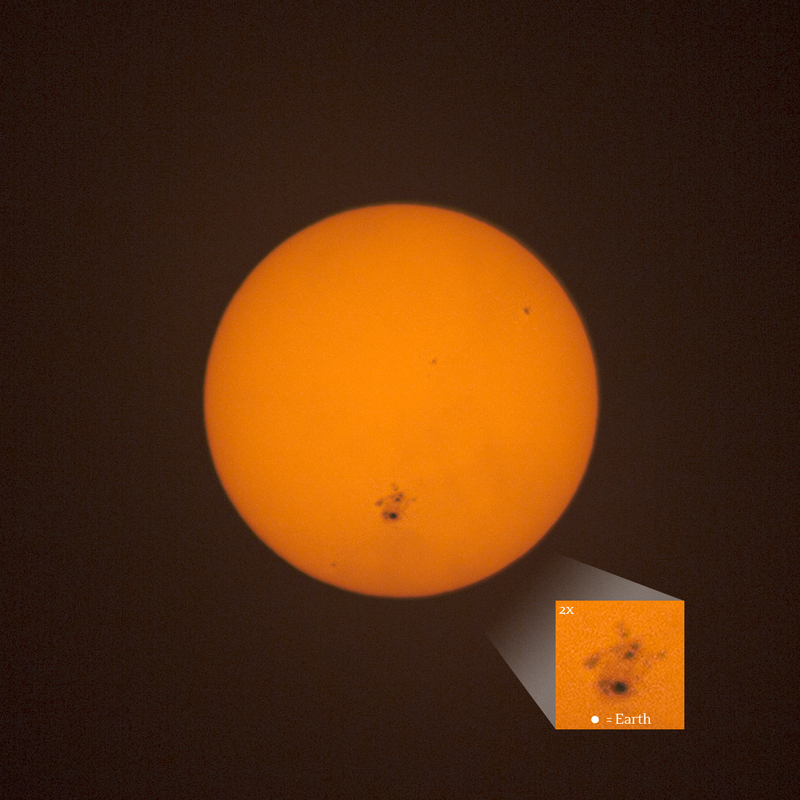 I keep him in my astrophotography toolbox. A great nostalgic gift for the kid-at-heart, or perfect for getting your kids excited about space. 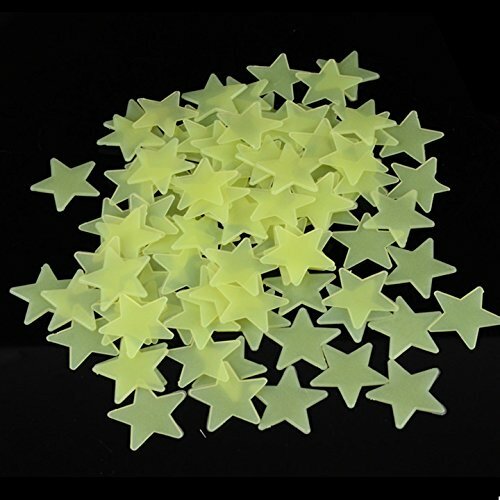 Everyone should have glow in the dark star stickers on their ceiling at some point! Camera bags have come a long way in recent years. 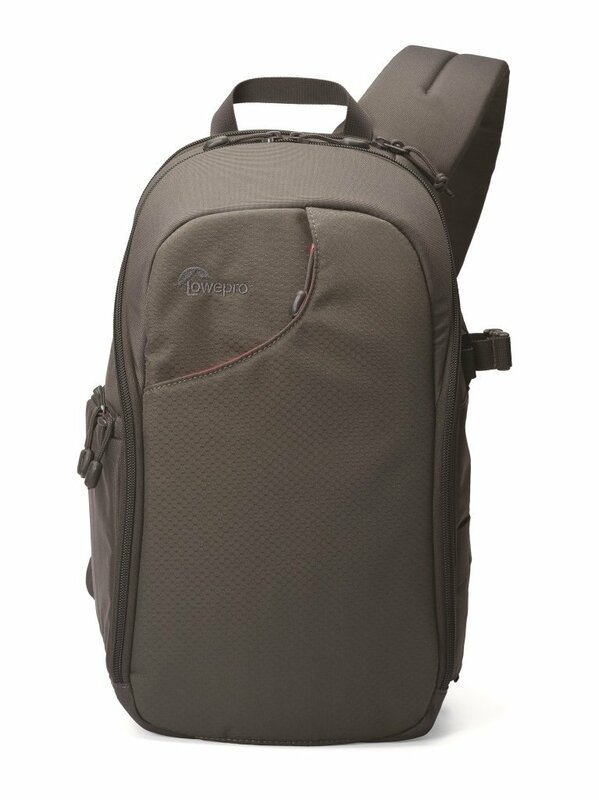 You don't have to settle for the old camera bag when you can have this new super slick Lowepro bag. 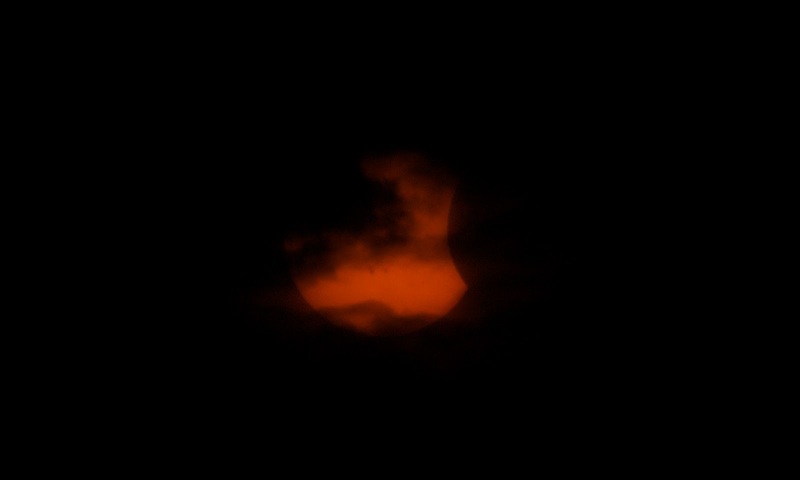 Don't wait until you get home to tweet your lunar eclipse photos, or share your other amazing images straight to your phone from the SD card. 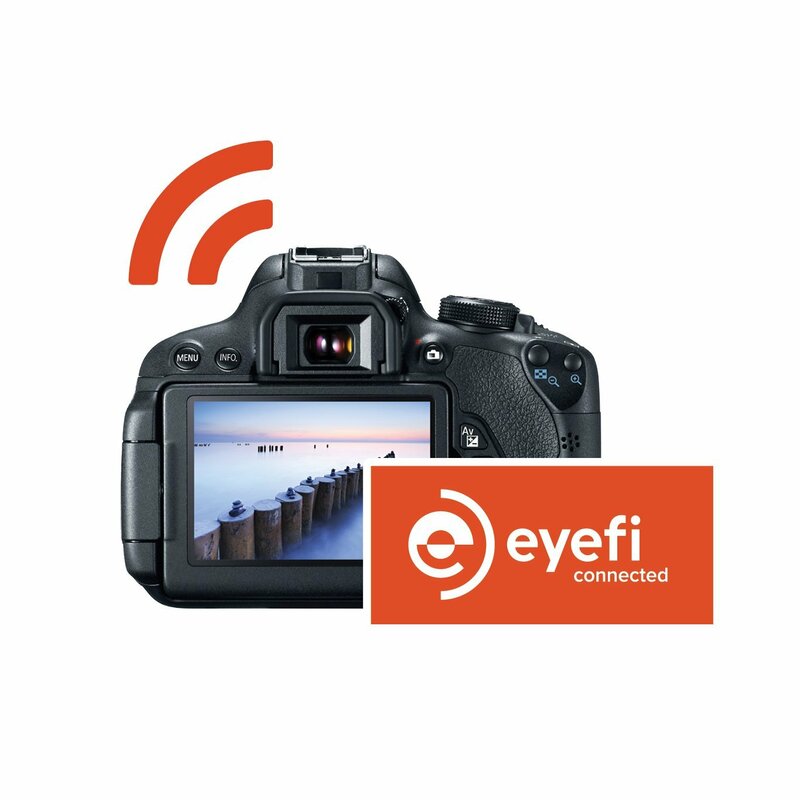 Sometimes you need to take lots of photos and process them on the computer, but sometimes you want to get that quick shot public as soon as possible - and when there's just no time to waste, you can wirelessly connect your phone to your SD card and access the photos immediately. I had an chance to see a piece of the Chelyabinsk meteorite recently, and clearly remember seeing the videos for the first time from this famous explosion over Russia. Now is your chance to own a piece of this amazing event. The smaller ones are only around $100, much cheaper than I would have guessed considering how famous this event was. 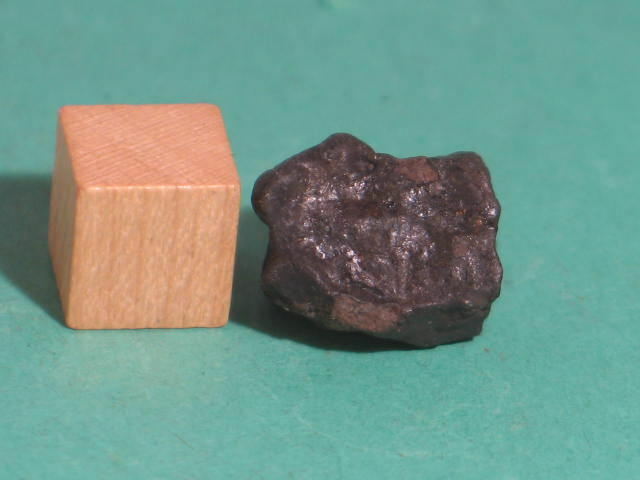 There are also tons of other meteorites for sale (literally) and some very inexpensive (as little as $1.50). At a loss of what to give to your photography-addicted friend or loved one? 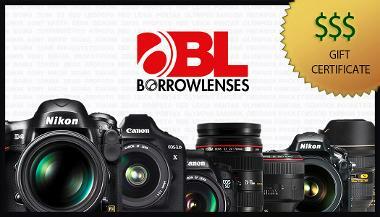 Why not give the pleasure of using some of the best camera gear in the business? This service lets your friend or family member try out the best equipment by borrowing it and sending it back. 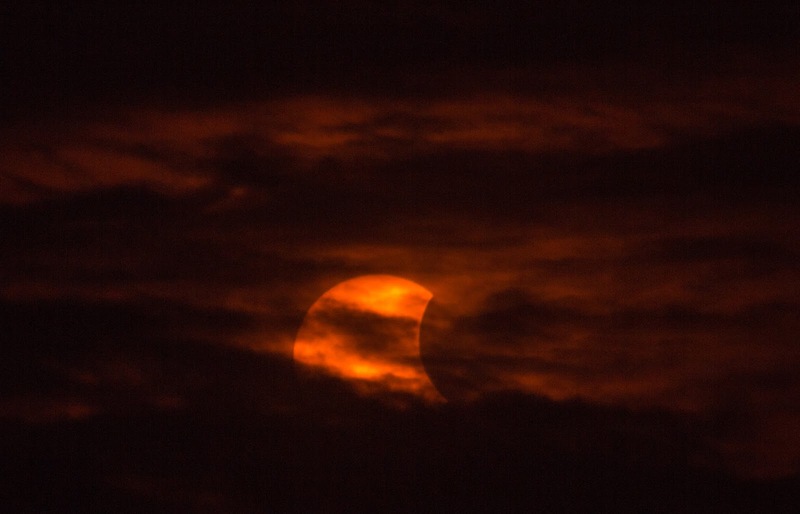 Some of these lenses are thousands of dollars, but can be rented for a week or two without breaking the bank - just enough time to decide if they like it before buying, or using it for a specific event like an eclipse. 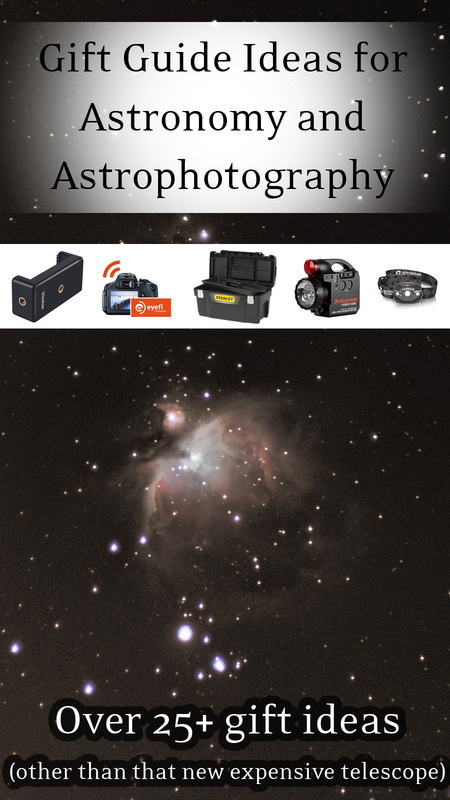 If you know someone who's into astrophotography, let me give you a great gift suggestion. 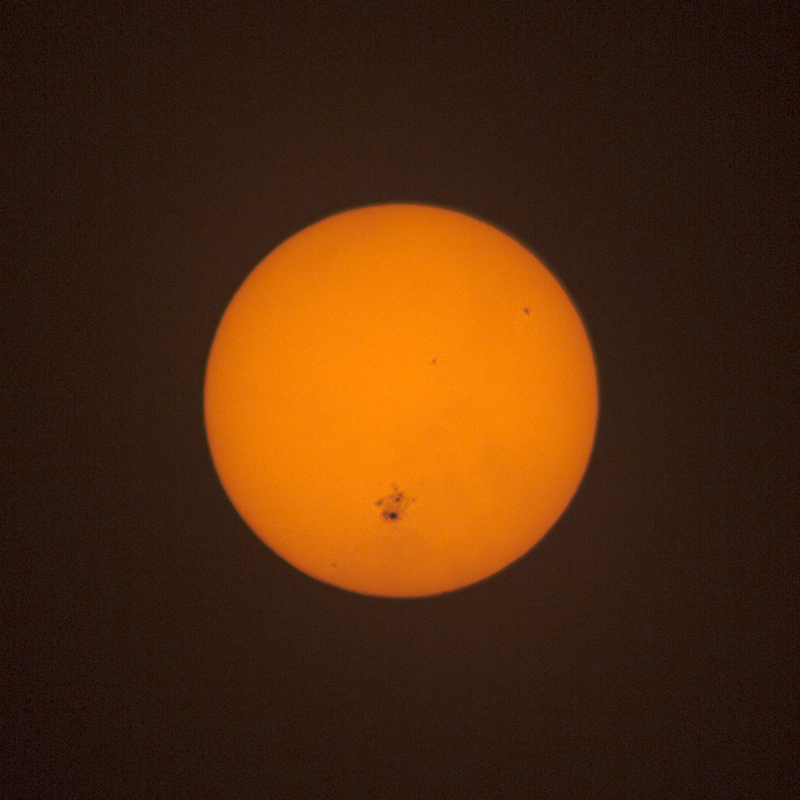 Astrophotographers are always running out of storage space for their image files. 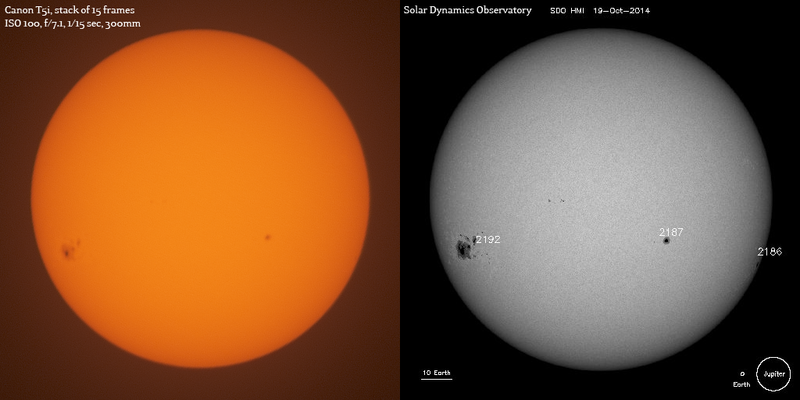 We have to take a LOT of photos to create timelapse videos, deep sky mosaics, and calibration files. 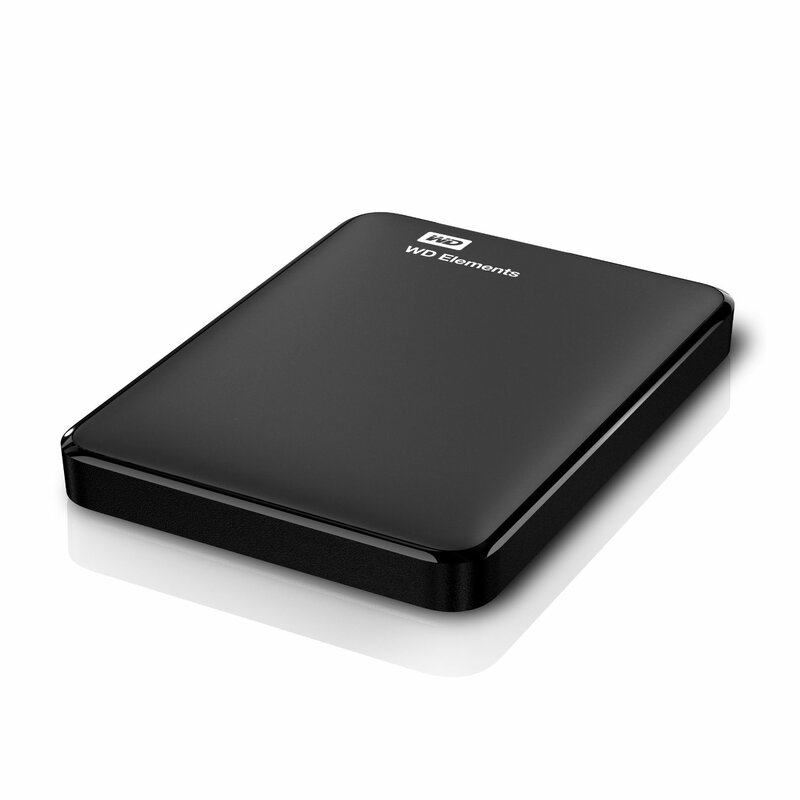 Did you know the price of 1 TB of storage has come down a lot in the past few years? As much as I like the Glif mount I mention above, I did find when I upgraded phones that I was limited because it was only meant for a specific model of iPhone. 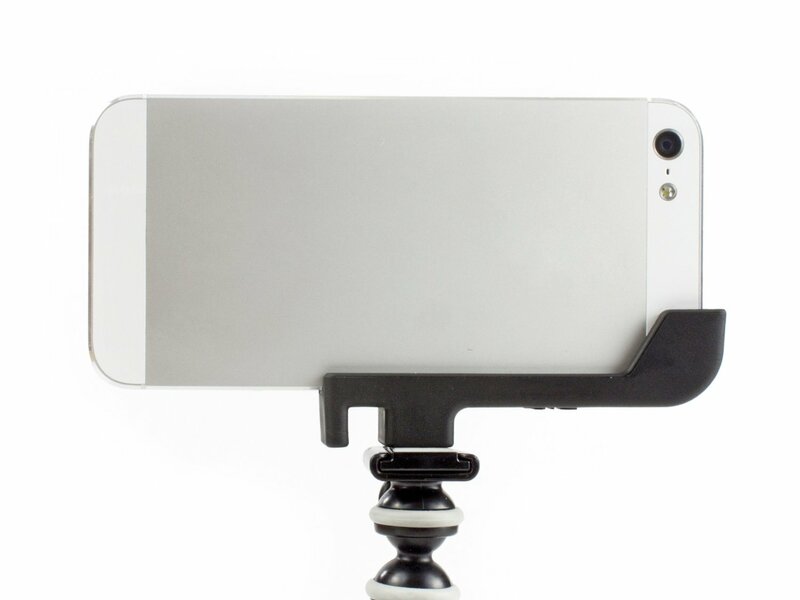 This Vastar universal smartphone tripod mount takes care of that. 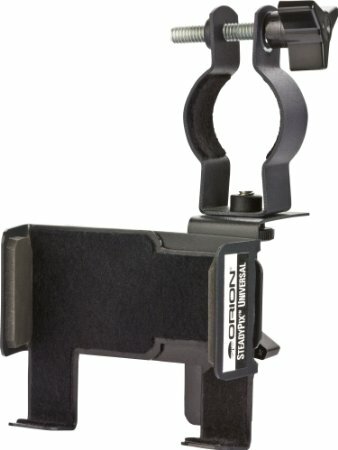 It lets you mount your phone either vertical or horizontal on a standard tripod head. 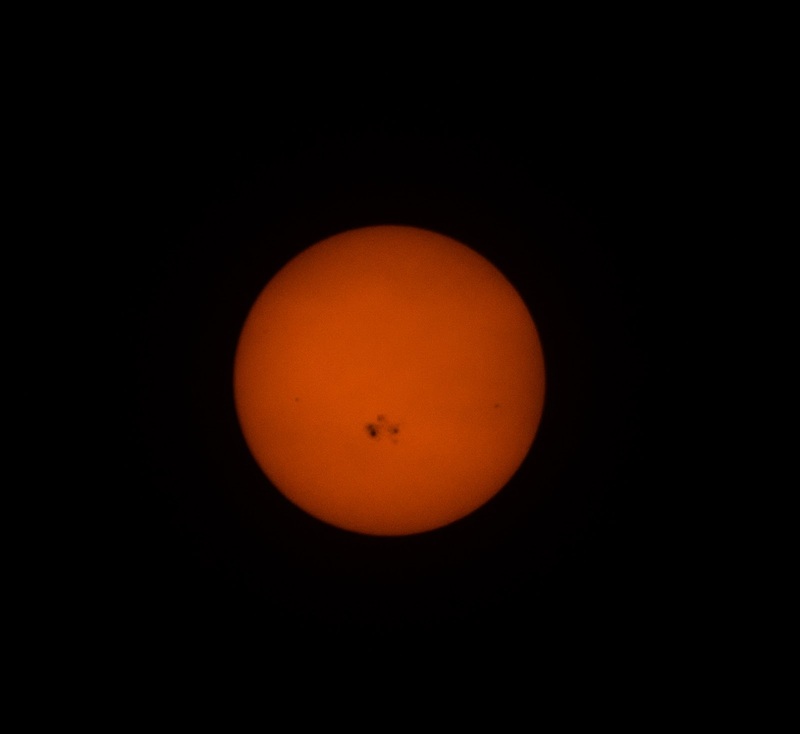 Things to keep in mind: Stargazing is an outdoor nature hobby, and while most of the actual observing or photography gear is highly technical (and highly expensive), a lot of items related to camping gear could also come in handy. Things like hand warmers, boots, flashlights, even a new sleeping bag. Storage space and computer processing are also premium gifts for astrophotography. If your loved one is going off to the badlands in the middle of the night, send him or her with a high capacity memory card, or multiple memory cards. Think about batteries, portable hard drives, or even an iPad with cellular built in to get maps and star charts in the field. So there you have it, those are my recommendations. Do you have any ideas that I missed? Feel free to add some suggestions in the comments below! If you thought this post was helpful, please share it with your friends and followers. I made this handy Pinterest-friendly image. 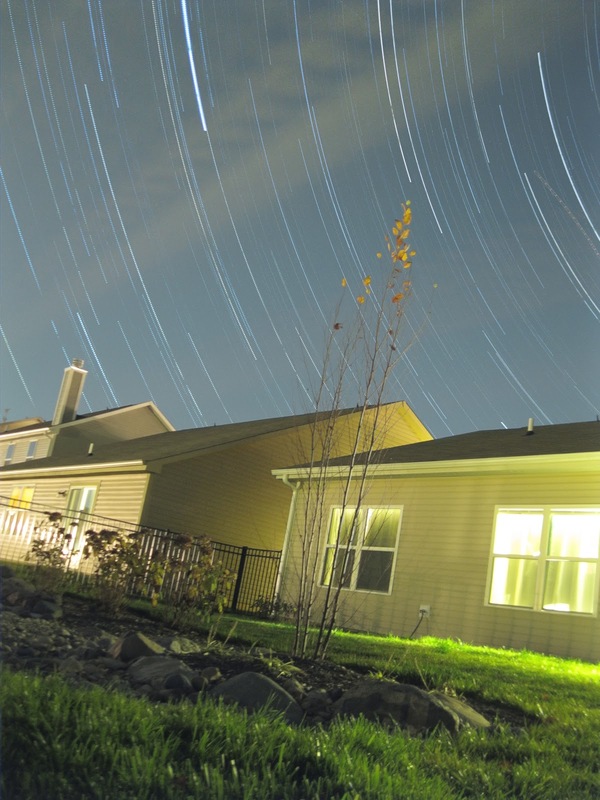 It's been a while since I did star trails using my point and shoot camera. 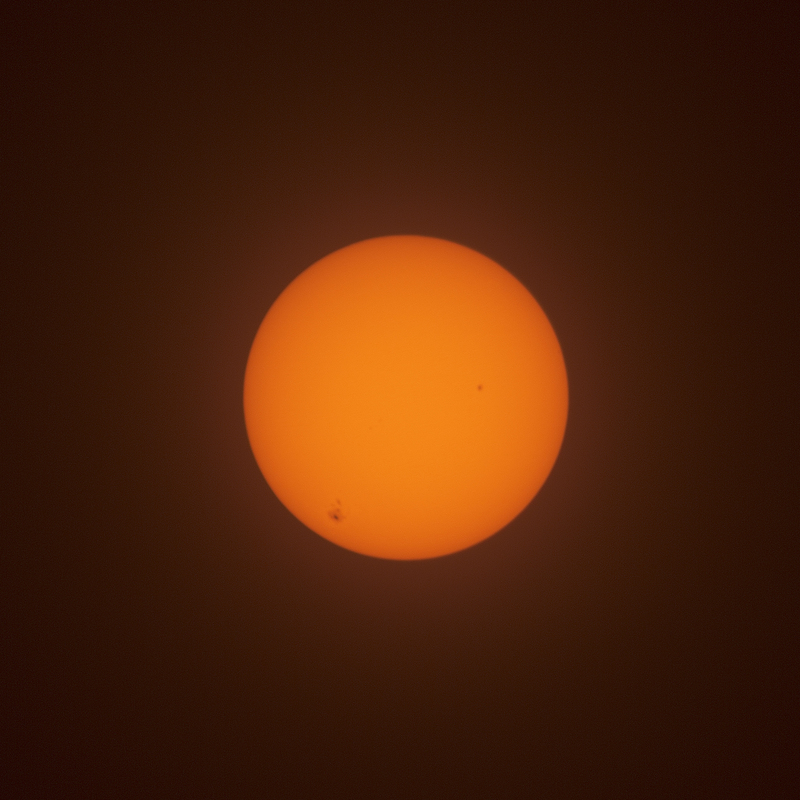 Here is a stack of 234 frames the other night. 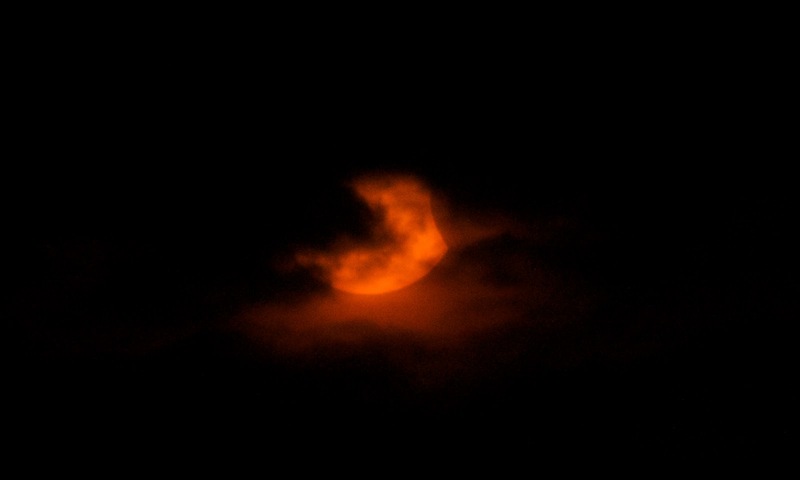 I put my camera down on a rock in the corner of my backyard looking back at the house. I straightened the photo and edited it in Snapseed to give it a dramatic HDR effect which helps to remove some of the 'glow' from the house and bring your attention to the sky. When we got to the campus at UIndy, we drove around the athletic fields and couldn't find where to go. Then we saw a sign with an arrow that said "campus event" and assumed it had to be the only big campus event that night. Big was an understatement, when we pulled up in front of the basketball arena, Nicoson Hall, we saw a line down the street. It was a general seating event, and tons of people showed up to get good seats. We were an hour and a half early and still had thousands of people in front of us. Residents in on-campus housing were poking their heads out of their residence halls in shock, some asked what the heck was going on. On a campus of 5000 students, the additional 4000 attendants was clearly shocking. Cell phone reception was lousy as the masses flooded the small community. 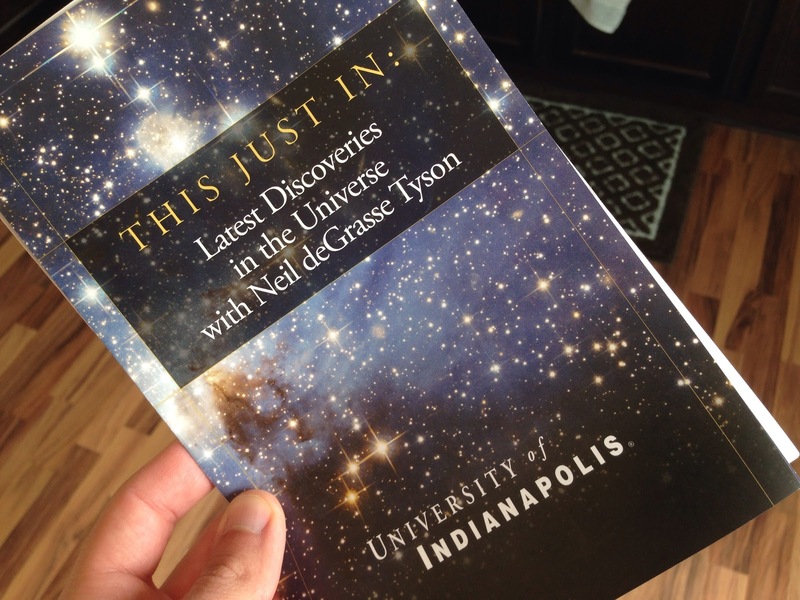 We got inside and were handed gorgeous programs for the lecture, it was so nice to read about the lecture series and I was really impressed that such a small campus was able to book Dr. Tyson. Apparently they had been working on this event for more than a year. The sunken octagon arena had permanent bleachers around the perimeter, and folding chairs down front. We were in the bleachers opposite the stage, and I felt sorry for the people trying to watch from the side or even behind the stage. The lecture was fun, but nothing really "new" that I hadn't already read about on Space.com or photographed myself. I think the real draw is the chance to see a science celebrity and to celebrate astronomy publicly. I came away with some new factoids, and it was fun to hear about events in the news from an expert with a charismatic and humorous delivery. This is starting to sound like a review, which it's not intended to be. I'll just say if you are already an astronomy buff and plan to see him speak in a lecture marketed to the average Joe, to expect fun commentary on very topical astronomy related news and not expect a science lecture. The event went over by 20 before we left, and we didn't even stay for the Q&A - it's really more than a lecture it's like a night with Neil Tyson. Lots of fun, fun people watching, and great to see enthusiasm for science right here in Indy! The UIndy campus was also AMAZING, I had no idea. There is this little canal park in the middle with bald cypress and river birch surrounding a big oval green space. I loved it! 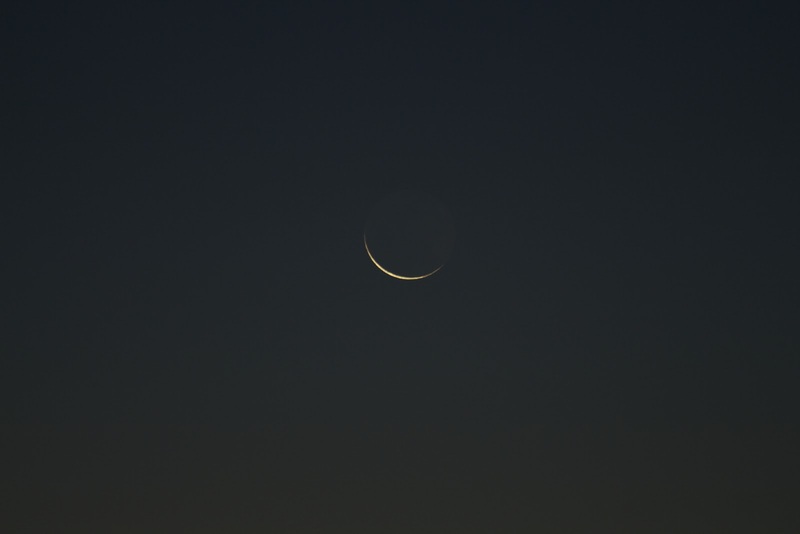 This is my slimmest moon yet, at just 2.1% illuminated. 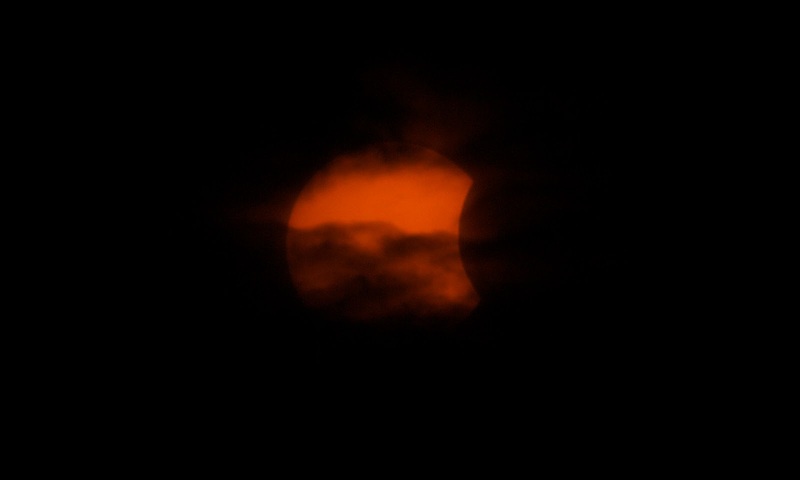 I saw it while pulling out of my driveway on the way to work, and I put the car in park to run back inside and grab my camera. 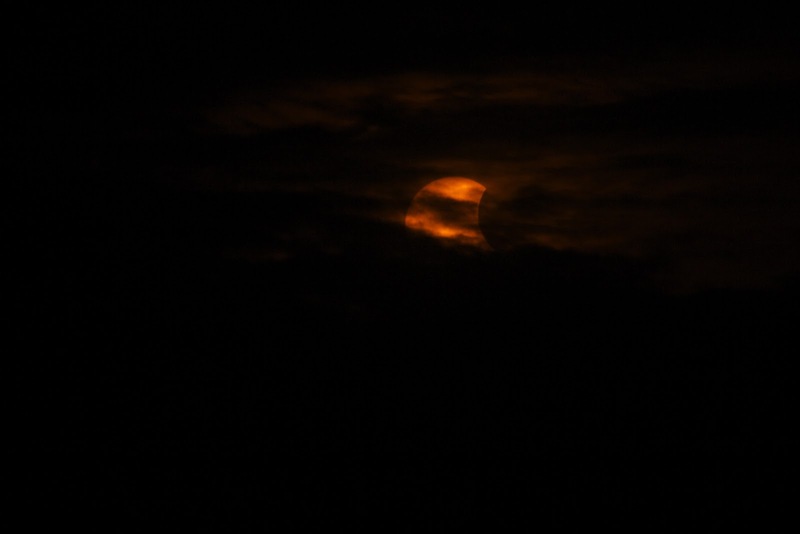 Photos are from the morning of October 22, 2014 at 7:22am. 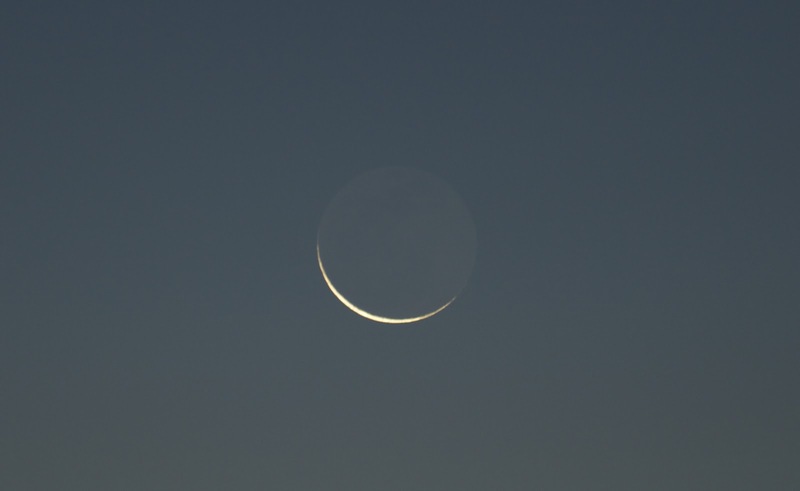 My previous slimmest moon was in February at 3% illuminated. 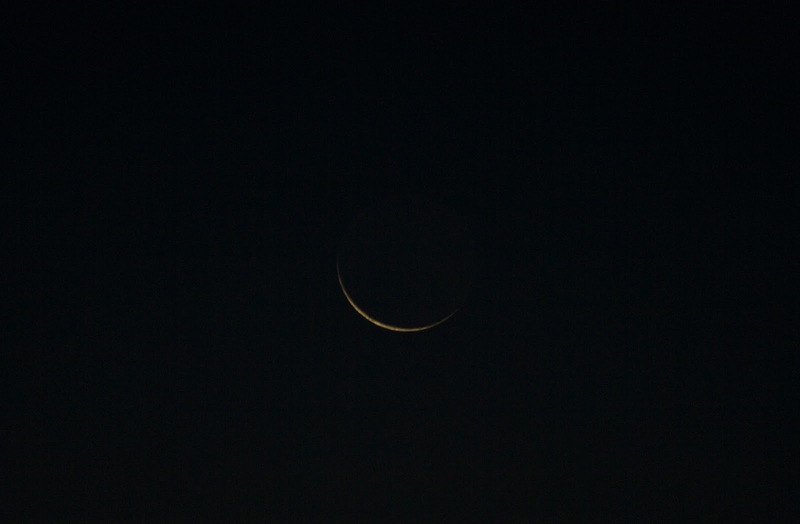 I guess technically an eclipse is about the "newest" a moon can possibly be, but the slimmest crescent is still a fun achievement to track.